There are many vapers out there struggling to keep up with their friends when it comes to blowing big clouds. Unfortunately, if you’ve got the right device and hardware and still cant keep up with the cloud production that your friends are blowing, chances are you’ll never beat them in this category. And, that leads us to the question asking why some vapers can blow big clouds and other can’t. Don’t get fed up just yet, let me explain why and then go over some of the steps to help you blow bigger clouds. The truth is, not all vapers can blow big clouds, and it isn’t always about the device and hardware you’re using to blow those bigger clouds. It actually more relies on you. What I mean by this is that you may not be able to blow big enough clouds to keep up with your friends, because you simply do not have enough lung capacity to inhale the amount of vapor needed to produce a large volume of vapor. If you don’t have a large enough lung capacity, you’re not going to be able inhale a large amount of vapor, thus giving you very little vapor to exhale. However, there is a solution. 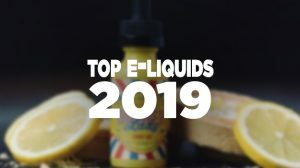 Even if you don’t have quite the lung capacity as others, you can still produce big clouds by using a high percentage of vegetable glycerin in your e-liquid. Now, you might be wondering how you’ll be able to produce a bigger cloud if your lungs still do not have the capacity to hold that much vapor, even if you use a higher amount of vegetable glycerin. Well, vegetable glycerin is actually known throughout the industry as an ingredient within our e-liquid to help produce more vapor. But, the reason why it’s known to help produce more vapor is because it has the ability to capture moisture molecules from the air. 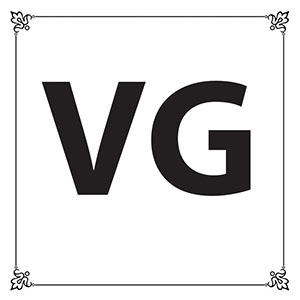 This means though you’re not inhale are very large amount of vapor, if you have a high percentage of vegetable glycerin, when you exhale the vapor, it captures those moisture molecules from the air and gives the vapor a more voluminous appearance. If you want to test this, go outside at nighttime when more moisture has built up in the air and blow out a large amount of vapor. 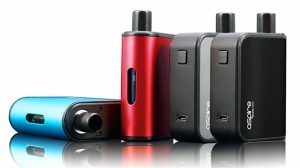 You’ll notice that the vapor has more volume to it and looks larger than normal. Do this during the day time, when the sun is out and there is less moisture in the air, and you’ll notice that your vapor production will be less. Now, let’s say you do have quite the lung capacity, but still aren’t able to produce big clouds, here are a few key points to improve your cloud production. Increase Your Power: Obviously, increasing the power of your device will allow you to vaporize e-liquid at a much quicker pace. Many believe that an increase in power creates more vapor, but it doesn’t. 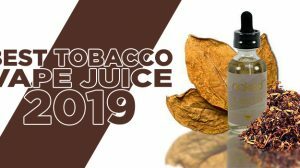 You can only vaporize what e-liquid is available, and more power doesn’t make more vapor from that e-liquid, it just allows you to receive that vapor quicker than if you were to vaporize the e-liquid at a lower wattage. The higher the watts, the quicker you’ll vaporize the e-liquid, resulting in more vapor from a single inhale. 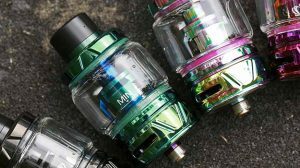 Increase Your Airflow: If you’ll increase the airflow on the atomizer you’re using, more air will be able to travel over your coils. By doing this, it will allow your e-liquid to vaporize at a much quicker pace. If you’re looking for an example, take a rebuildable atomizer, fire the coils up and see how much vapor it creates. Now, fire the coils again and blow on them and see the difference in the vapor production. The faster you can vaporize the e-liquid and push the vapor, the more e-liquid will soak up onto the coils. 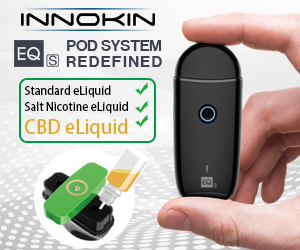 This results in vaporizing the e-liquid at a much quicker pace. 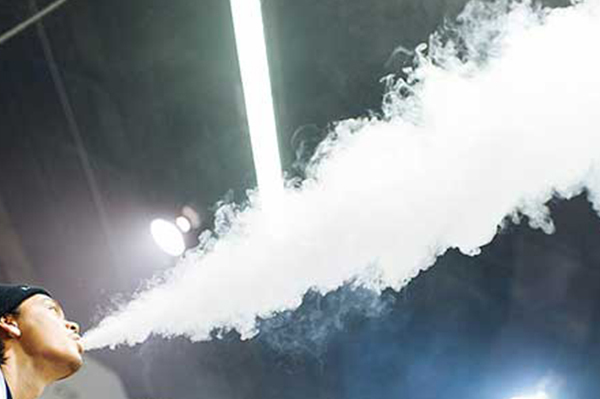 These are just a couple of tips on how you can increase your vapor production to blow bigger clouds, but be sure to remember that even if you use these steps and have the perfect device and hardware, you can only inhale so much vapor. It doesn’t always have to be about blowing big clouds though, sit back for a moment and soak up the pure satisfaction of just vaping in itself. I’m not sure if it would or not. I do know some people can just naturally take deeper breaths. It would be good to try and get fit either way just for your health, but if you want to use getting bigger clouds as an excuse, I encourage it. haha.. I recently dropped a bit over 50 pounds. yay!